This week for Photo of the Week, we would like to feature a stunning photo of the Milky Way. 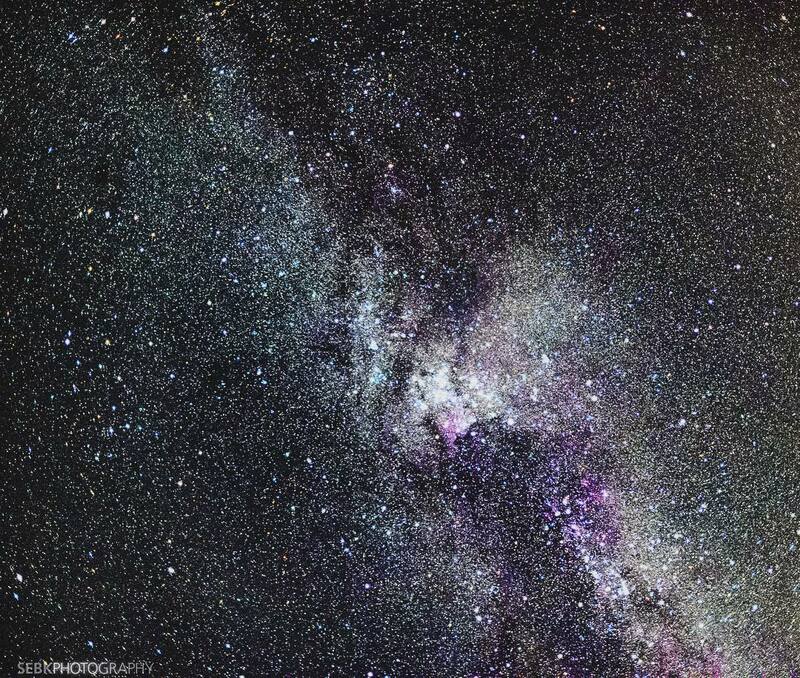 Taken over the town of Menden in Germany by the talented photographer Sebastian Kramer, this photo features the section of the Milky Way near the constellation Cygnus. Due to its position on the Milky Way, Cygnus is renowned for hosting an abundance of deep sky objects including M39, an open star cluster and the North American Nebula.